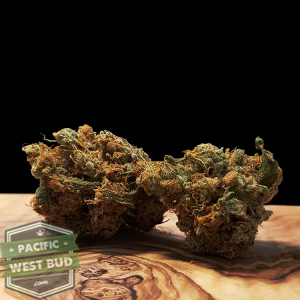 The world of marijuana bud is a wide one, with an incredible variety of the best strains and blends coming from the Pacific West. We search high and low, and maintain close business relationships with the best marijuana growers right here in our neck of the woods, so we never miss out on a new bud strain, or a fantastic deal that we can pass on to our customers. Our Marijuana Strains include Indica strains, Sativa strains, and a flavourful and exciting assortment of hybrid strains. Why not try a few different varieties to see which one works best for you? Everyone has different desires and a different experience with each strain, so it is good to give them a whirl and find the ones that you love. 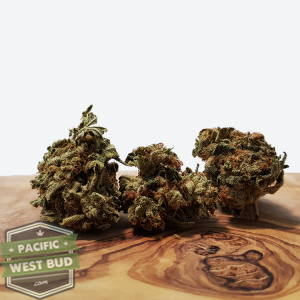 Buy bud strains online from Pacific West Bud for premium quality marijuana and fast delivery to your door.